Welcome to an evening post from me while I'm at the Stamping Away Weekend!! Jen, Laurie, Suzanne and I are having a wonderful time! I've used some Verve here..........a Plain Jane called Birthday to You. 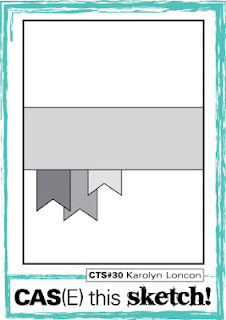 I paired it with the Flourished Trim Die and Banner Bundle Set. What better way to get the creative vibes flowing than to use a sketch.......from CAS(E) this sketch! And just in case you didn't see the news today..........I made the Paper Crafts Gallery Idol Top 20! Thank you so much for all the sweet wishes today! It's an honor to be chosen along with these other fabulous ladies! Good luck to everyone in this next round!!! Welcome to the May Edition of the 12 Kits of Holidays! This group has been together now for almost a year and a half!! Every single month we get goodies from the hostess for the month. So many new things arrive..... makes it so fun!!! 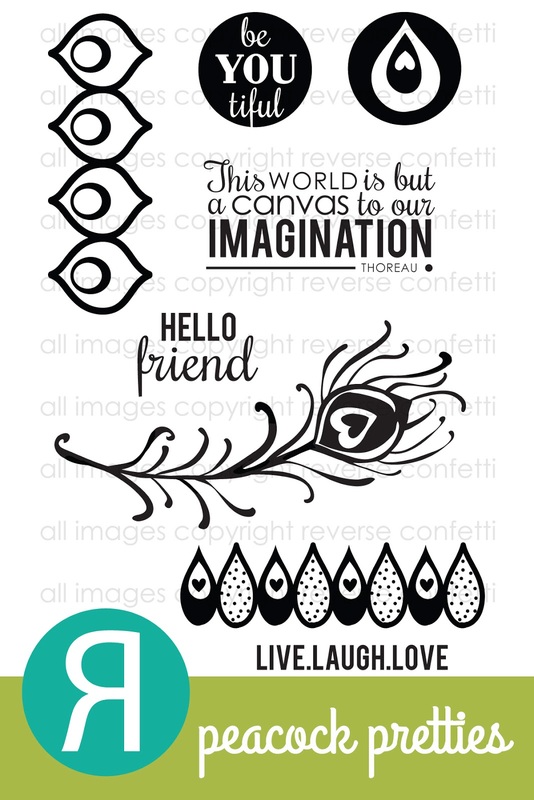 This month's kit was sent to us from Marybeth of Marybeth's Time for Paper! Marybeth sent papers and die cuts that I LOVE. Thank you so much for sending out such a beautiful kit!! I think I'll share my favorite first........using the fabulous lacy trim and pink floral paper (which the other side is pink gingham). Finally, a cute get well card........I just love this little sentiment!!! That's it from me today but let's go check out what the rest of the group made with this kit!!! 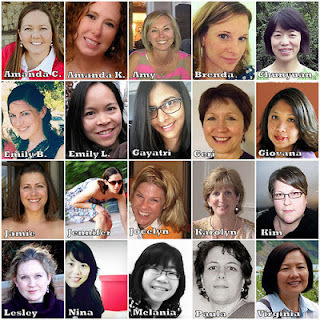 Make sure to stop by Marybeth's blog for full supply list!!! I'll be sure to take pictures and share here on the blog when I get back! 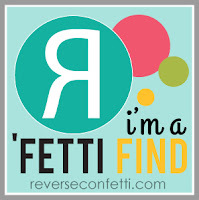 Have you heard about 'Fetti Finds? The winners this week (and every week) are eligible to win THE ENTIRE NEXT RELEASE! 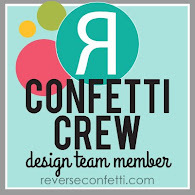 Check out the Reverse Confetti Blog HERE for more details! Hi everyone! I'm back for my last post for Avery Elle this month! I've really enjoyed working with Jamie and her wondeful stamps this month! Thanks again for having me!! I've gone and used the Cupcakes stamp set again. I stamped the Cupake top twice...once in a light yellow and then overstamped that with a darker color. Adding some prisma glitter to the outlines make it more "realistic"! Now I want to mention the stripes on the right side.......if you follow my blog, you know that I love to flip my stamps over and use the other side. This time I flipped over the "Happy Birthday to You" stamp from Handwritten Notes. When stamped, they came across as "distressed" which I kind of liked! Here's hoping you all are enjoying the Memorial Day weekend!!! I have to work today but that's ok because I'll be taking care of patients that need me today! They rely on our help for their life......that's pretty amazing! Anyway, I had a few moments after the weekend's baseball games to make this quick card using a Verve set........Learning to Sail. This is a new to me set and I see it getting lots of use! I paired it with the papers Down by the Shore by Fancy Pants. 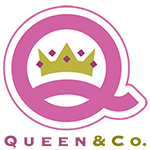 So, I received my Stamping Royalty package the other day in the mail......yippee! And this sweet Verve set I used above was amongst my goodies!!! Thank you Paper Crafts for this awesome prize! 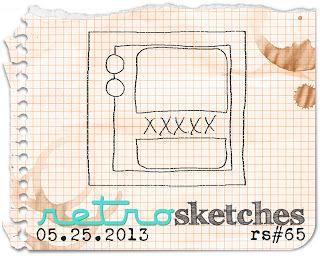 I'm playing along with the sketch this week over at Retro Sketches #65! Hi everyone! Are you enjoying this fabulous weekend? Well other than working, we enjoyed our 17th anniversary (my husband says it's 18th but that's a whole different story!) 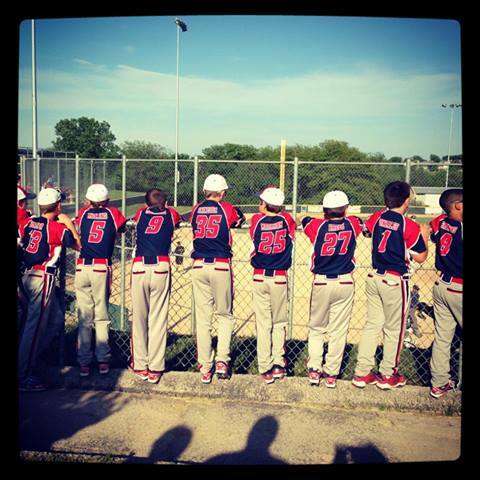 watching our son play in a baseball tournament. What an awesome game! Brett (#5) made the game ending out at home plate....he's the catcher! Woot! I love this picture one of the moms captured pre-game......priceless! I wanted to share a little patriotic card in preparation for the holiday tomorrow! 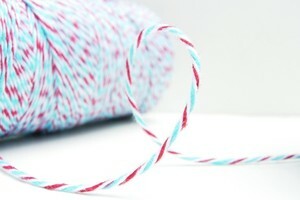 I've paired up strips of cardstock with strands of Firecracker Timeless Twine! Easy peasy!! I'm also playing along with the challenge over at CASual Friday's: Red, White, & Blue! Hi everyone! The weekend is here and so is the last week of the month! 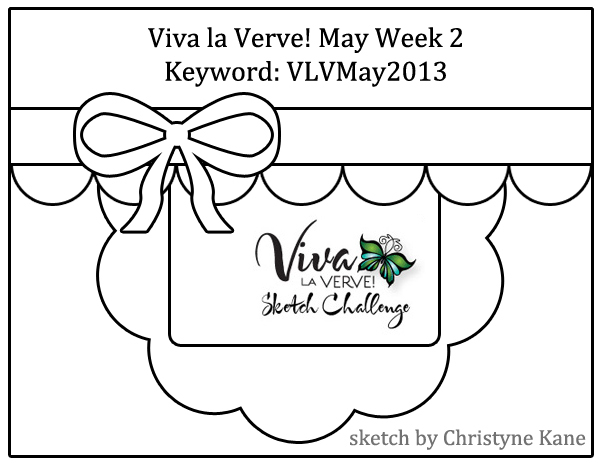 Anyway, I wanted to share because I am the host this week over on the Verve forum (on SCS) this week for the Viva la Verve Sketches! Click HERE for my post. My sketch is a long time favorite of mine from ages ago and I just had to put some Verve life into it! 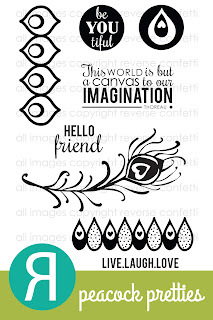 I've used Dream Big (flowers), Great Friend (sentiment), and Text Objects (small text). I die cut my flower with the Scalloped Flowers Dies from A CUT above DIES by Verve. 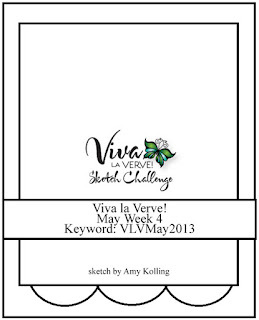 There is Verve Master Challenge Thread that you will want to go check out for all the details on how you can win a $100 gift certificate from Verve! Click HERE for details! Today I have a card to share "just because" using the newest stamp set Peacock Pretties. Using some color blocking, making this card was quick! And if you are wondering, that feather really isn't that hard to trim out (smiles)! The hardest part of this card?? That twine bow......seriously I must have fiddled with it for 10 minutes! I finally just adhered the "tails" down with a dab of glue! From these ‘FETTI FINDS, we’ll choose a ‘FETTI FAVE! The ‘FETTI FAVE will win the entire next stamp release and be asked to join the CONFETTI CREW as a guest during our next release for sneak peeks and the release hop. These will be announced on the last Monday of the month. There are only 2 more days of school (including today) for my kids and they are just super excited! We have been enjoying the ball games and the weather was absolutely beautiful last night at my son's game.....perfect ball weather! Then I think of those affected in OKC with the tornados......omg. I can not even fathom what those people have lost. So today, I am grateful that I have my home and my family. So to make this card, I stamped my "beer" bottles across the white panel and then stamped the "beer" image.......kind of like light to dark beer! hehe It took everything I had not to add some glitter and shine to this card but I kept it masculine in its entirety!!! That's all from me today but I have one Avery Elle post left next week. It's been so much fun.......there is still time to play along with the current Guest Designer Challenge HERE!! A few months ago, the sweet Chaitali contacted me to ask if I'd be interested in her challenge she was starting based off the hit show: Iron Chef. I thought it was a great idea for a challenge! We recently decided on using a newly released Verve set, On Occasion, and paired it up with a current Viva la Verve sketch and inspiration photo that you can see HERE on our forum on Splitcoaststampers. 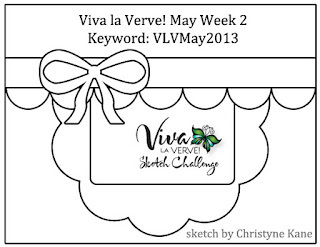 Click HERE for the Viva la Verve Master Challenge thread for all the details of this ongoing challenge using Verve goodies (and a nice prize too)! I went for a very elegant simple design using mostly white.......perfect for any wedding wish! Now, it's time to visit Chaitali and see what she has made! Thanks so much Chaitali for inviting me to be your Iron Craft Guest this week! You have a great thing going here! 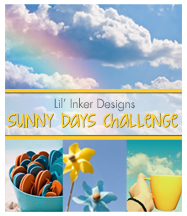 Lil' Inker Designs Sunny Days Challenge! 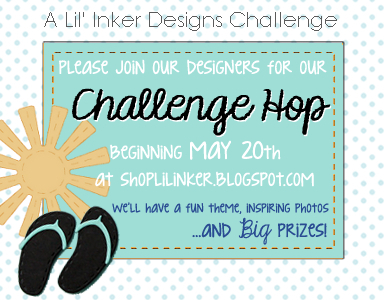 Welcome to the Lil' Inker Designs Sunny Days Challenge Blog Hop! The "entire" DT is showcasing all the summery products from Lil' Inker Designs......rainbows and clouds, suns, pinwheels, flip flops, oh my! hehe....I couldn't resist that one! You should have arrived from Alyssa's blog but if not, start back at the Lil' Inker Designs blog to get started! 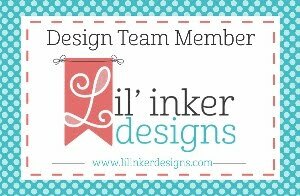 Today Lil' Inker Designs is also welcoming a new DT member.......Taheerah Atchia! This girl is awesome and she's debuting today! Also joining the DT full-time are the talented ladies Isha Gupta and Alyssa Scritchfield.......you've come to see their fabulous work on the DT hops before and now they're here permanently! 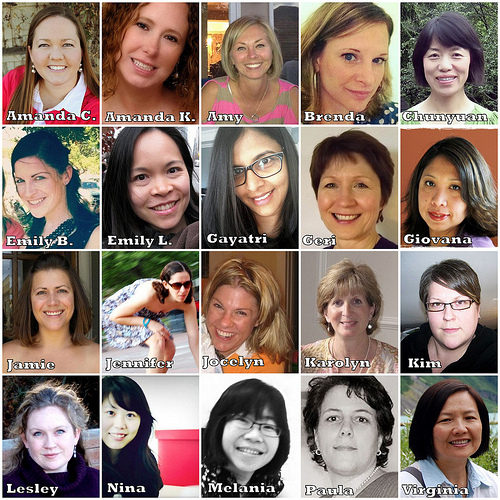 Welcome ladies to the team!!! Woot! I'm sharing my project and then I'll get to the details of the "CHALLENGE" where there are prizes up for grabs.....you don't want to miss playing along with this challenge! I've used the Flip Flops, Suns, Stitched Mats: Rectangles (my personal favorite), and Clouds dies to create a little "beachy" scene where it would be soo nice to be right now! Instead, we've been having tornado like weather for the past few days and that stresses me out! All you have to do to play along is make a project inspired by the graphic above! 1. You should use Lil' Inker Designs goodies as a focal point in your project but LID goodies do NOT have to be used exclusively. 2. Upload your project to your blog along with the inspiration photo above and tell us how you were inspired to create your project. 3. Upload your project using a direct link to your post and the Linky Tool provided below. To be eligible to win our Grand Prize (more on that below) you must follow the critera above. You have until Sunday, June 2nd at 11:30 p.m., EST to enter. Also, for every 10 challenge entries we will be giving away a stamp set to randomly chosen participants! So there really is a LOT you can win! I'm telling you, I'd be playing along with this challenge if I could!!! 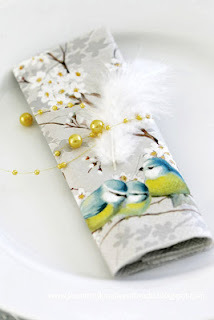 Your next stop on the blog hop is Debby Hughes! Wahoo! It's the weekend! We have our niece's college graduation day activities to attend later today but right now? I'm going to garage sales! This is something that I LOVE LOVE to do! I stopped at my first one of the season the other day with my neighbor and now I've got the bug! 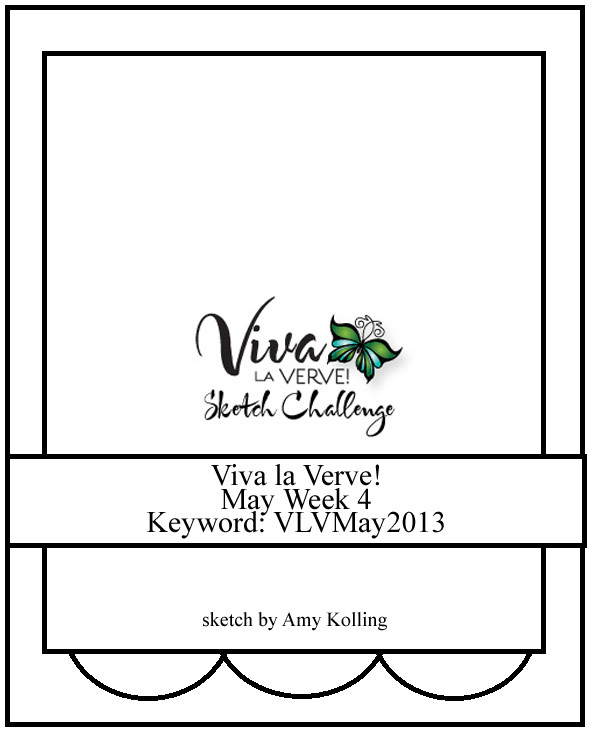 Check out my card.......it's got lots of Verve goodies on it! I just love how this turned out! I used a sentiment from Kind Words, a bloom from Lean on Me die cut with the Pointed Flowers Dies by Verve, leaves from Dream Big, die cut leaves using Dreamy Leaves Dies by Verve. I also threw in a little textured background which made all the difference in the world! My flower was colored T1 and T4 and the center layered with an epoxy circle to give it some dimension. That's it for today but I hope to sneak in some more crafty time this weekend as there are some challenges I would like to play with! Have a wonderful day! Reverse Confetti New Release Blog Hop! I'm on the Confetti Crew!! !